I know this blog is about natural beauty, but i simply have to write about a product regardless of its content, when it is life changing. For about 2 years now acne has been causing a bigger problem in my life than it had in the past. The large spots were gone, but the acne had become more ''comedonal'' so i had more blackheads,whiteheads,large pores and oiliness. I was not able to combat this with a usual good skin care routine, or diet. So I had to change my usual acne medicine ' duac once daily gel' which is for acne spots rather than comedones, to retin -a.
Retina- a is good for skin with comedonal acne, wrinkles, to prevent ageing, to increase collagen in skin etc. Now Retin - a is trickier to use than ordinary benzoyl peroxide acne creams. It has more side effects, and requires additional skin care to give optimum results and to ensure side effects are kept to a minimum. Side effects include; peeling, irritation, dry skin, dehydration, sun sensitivity and more which i have not experienced. Despite all this, I have been using Retin-a for a month now and I will never go back to anything else. The first week i started using Retin-a gel, i used it without a moisturiser, and every other day... BIG MISTAKE!. My skin can usually handle anything, I do not get irritated unless its an ultra strong chemical peel. 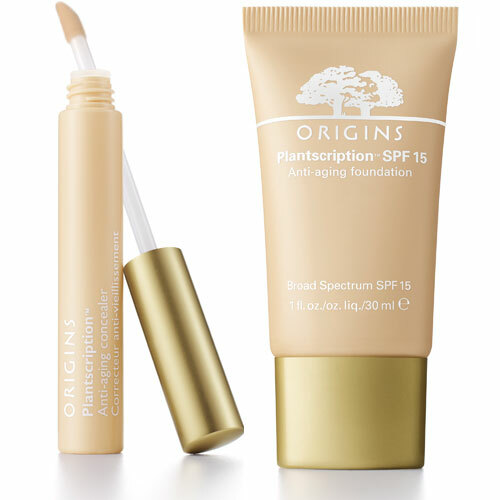 But this made my skin peel like crazy, there was endless flaking, skin was drier in the morning, but a perk was my pores already looked smaller, and they were started to look like craters!!. I was told that the skin had to get used to the Retin -a, so peeling was to be expected. The next week I used it about 3 times a week, peeling was more minimized and confined to the mouth area only. I had to avoid the sun, and use a spf of 15 at least, as retin-a makes skin more sensitive to the sun and burning, but oddly enough it can also reduce previous sun damage. Anyway iv started using OY! natural spf15 which is great for oily skin and if you have a darker skin tone, its practically invisible. ( will do a separate review because its such a fab SPF) Blackheads and whiteheads have cropped up more, i think this was due to the skin peeling which was showing up blackheads and whiteheads which were covered underneath skin layers. It was also the time of the month so the additional acne may have been hormonal. The third week, i used Retin -a twice a week as i was going to start uni and wanted less peeling. The peeling was covered with moisuriser alone, but seemed to show up with mineral makeup. However I did not have any peeling this week as I was used Retin -a with glycerin. I applied my normal moisturiser, then i applied glycerin mixed with water, and once it had dried i used retin a. This week, I no longer have irritation, flaking. The blackheads and whiteheads are virtually gone. I find it hard to see some of the pores that were medium sized before. The larger pores are now medium sized, and i hope with time they will disappear too, as my doctor advised it could take up to 6 months for full effects to be seen. My skin is also less oily, and feels more plumped up already. I didn't think anything could shrink the look of my pores, or get rid of my blackheads, but retin-a has and in such a short space of time too. Thanks for sharing your post. I also have acne on my face and my doctors suggest me Retin-A cream to cure my acne. I found it is very effective and acnes are completely disappearing from my face.